Dr. Daniela Rodriguez was born and raised in the metropolitan Detroit area. In 1993, she received her BA from the University of Michigan in Ann Arbor. Then in 1997, she received both her Master’s Degree in Clinical Physiology and Medical Degree from the University of Health Sciences/Chicago Medical School, where she graduated at the top of her class and was inducted into the Alpha Omega Alpha Honor Society. She then began her intensive plastic surgical training in the five-year integrated plastic surgery program at the prestigious Montefiore Medical Center in New York City. There she gained extensive experience in diverse cosmetic and reconstructive procedures. Her clinical research won awards at the New York Regional Plastic Surgery Meeting at the New York Academy of Medicine, The New York Society for the Surgery of the Hand, the National Senior Residents Conference at Brown University in Providence, Rhode Island, and the American Society for Peripheral Nerve Meeting in San Diego, CA. She has publications in the American Society of Plastic Surgery Journal and the Journal of Reconstructive Microsurgery. 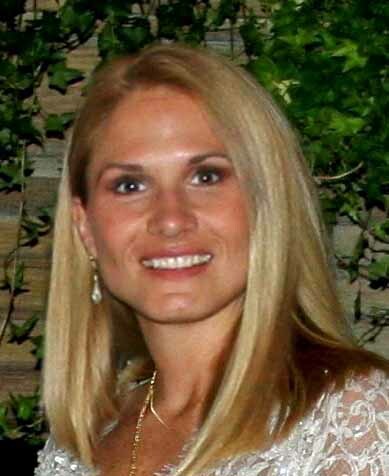 Dr. Rodriguez was nominated for the Women Surgeons 2002 Outstanding Woman Resident Award. Dr. Rodriguez is certified by the American Board of Plastic Surgery. She is a Member of the American Society of Plastic Surgeons, American Medical Association, American Society of Bariatric Surgeons and Michigan State Medical Society. She is also a member of the Grosse Pointe Chamber of Commerce. She has staff privileges at Henry Ford Cottage Hospital, Beaumont Hospital, Grosse Pointe, St. John Hospital and Medical Center and St. John Surgery Center.